More than 10,000 cigarettes and 1.5kg of tobacco were seized during a raid on a Birkenhead shop. 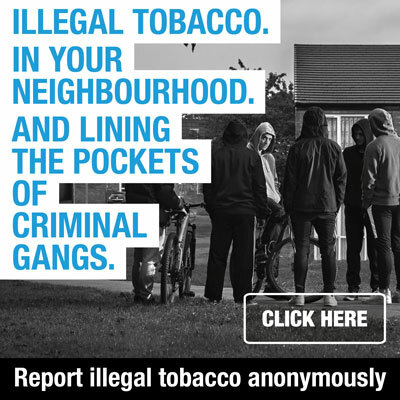 Trading standards officers from Wirral Council targeted a Birkenhead shop in a joint raid with HM Revenue & Customs (HMRC) as part of an ongoing investigation into counterfeit tobacco. 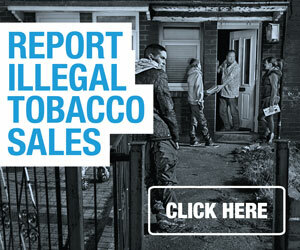 Any retailer who sells tobacco products without the required health warnings can face a £5,000 fine or imprisonment.